Why report to donors on how money was used? Reporting to donors is a vital element of managing your relationship with them once a donation has been made. Builds trust in your organisation and its leaders. Encourages donors to keep on giving regularly in future. Good reporting does not mean reporting on only the positive elements of your organisation, project or programme. If you continually give a glowing report without mentioning any problems, donors will become suspicious because they know what every organisation experiences challenges. Being open and honest about the problems your NPO faces, together with explaining your plans to address them is far better than pretending they don’t exist. If you are transparent in your reporting, you will secure donor confidence. 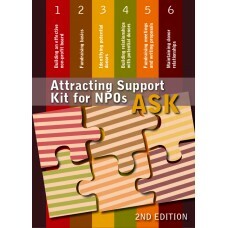 Attracting Support Kit for NPOs – Book 8 | Maintaining donor relationships: What do you need to do to keep your donors? 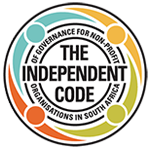 This toolkit is available via the Inyathelo Online Store. Click here to purchase a copy. PreviousHow do you keep donors loyal to your organisation? NextWhat qualities and skills do board members need?